Bob Vandergriff Jr was frustrated that he had to race last Sunday after a lengthy rain delay of almost eight hours. He went so far that he got into an argument with Graham Light, the NHRA representative that oversees race operations, before Light suspended racing until Monday morning. Now, he has received a fine from the NHRA resulting from his actions. He has been fined $20,000 for violations from the NHRA Rulebook at the Summit Racing Equipment NHRA Southern Nationals at Atlanta Dragway. He was given the fina for abandoning his race car on the track, remaining and walking on an active race track. 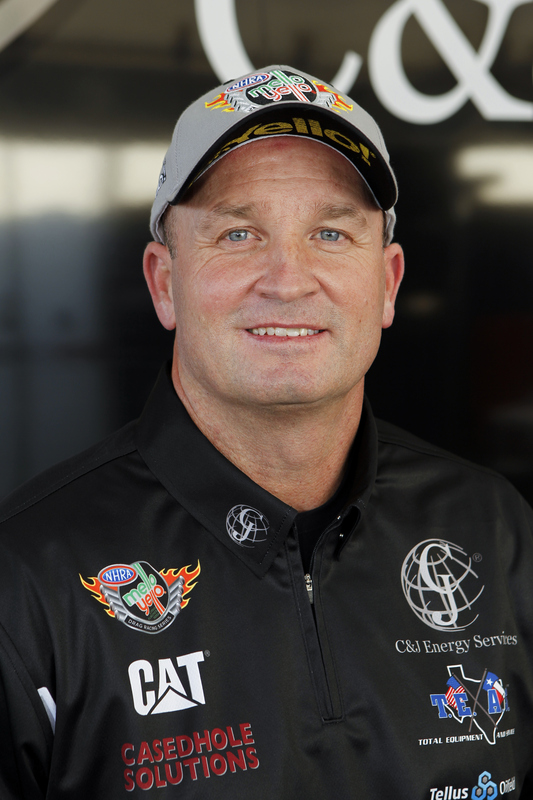 After leaving his race track, he got into a confrontation with fellow driver Clay Millican, who was a former teammate last season, and three NHRA officials. He violated rule 1.3.1 regarding participant conduct, found on page three of the 2014 NHRA Rulebook. The fine is appealable as outlined in section 1, pages 17-24 of the 2014 NHRA Rulebook.